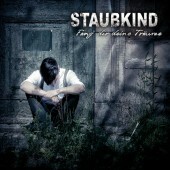 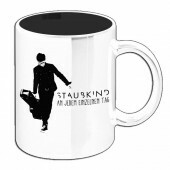 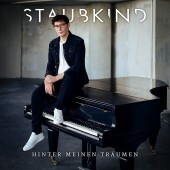 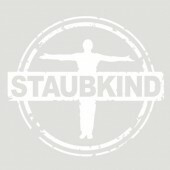 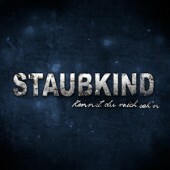 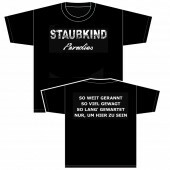 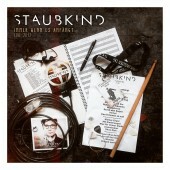 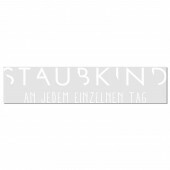 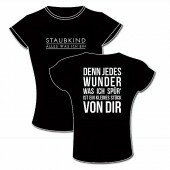 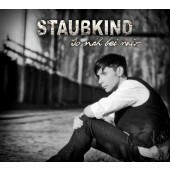 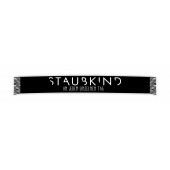 The Staubkind-phenomenon presented in an unparalleled intensity: the German Alternative-Rock-shooting-stars release a gripping recording of their unplugged tour in brilliant sound quality! 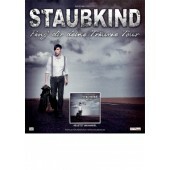 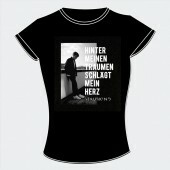 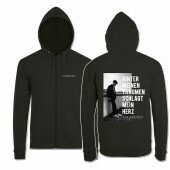 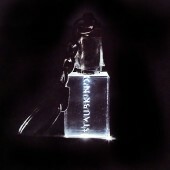 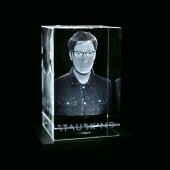 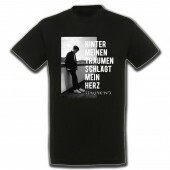 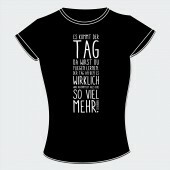 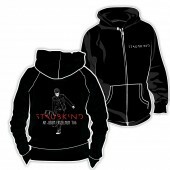 Also available as a deluxe edition including a bonus DVD with an excerpt from their Hamburg show. 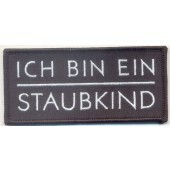 Honest, fragile and straight to the heart. 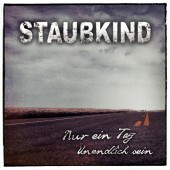 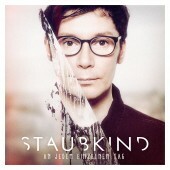 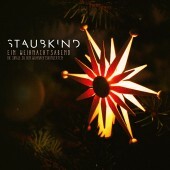 This spring, the charts-storming German Alternative-Rock-shooting-stars Staubkind have presented their ever-growing fan base with a special gift: a selection of their best songs performed unplugged in special versions with completely new arrangements for acoustic instruments. 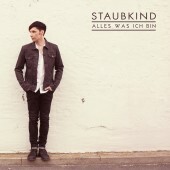 The band ensemble was expanded with Jenny Melicus (violin), Nikolaus Herdieckerhoff, of “Cellolitis”-fame (cello) and Carsten Klatte (of Peter Heppner & Band, ex-Project Pitchfork – guitar), providing Staubkind’s expressive songs with an intense chamber-musical sheen. 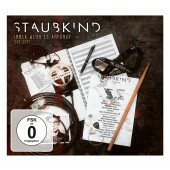 As most of the concerts of the unplugged tour sold out in no time, the band quickly formed the plan to capture this singular series of events on record… as a treat for all those who have been part of the experience so that they are be able to relive it, time and time again, as well as for those unlucky Staubkind-fans who have not managed to grab tickets for the shows in time, to be able to partake in their own four walls. 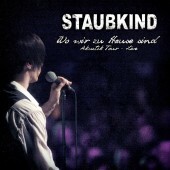 “Wo wir zu Hause sind” captures the atmosphere of the shows formidably and offers not only deeply moving renditions of the biggest hits from the group’s latest chart-hitting album, but also an exquisite selection of a lot of old classics and fan favorites. 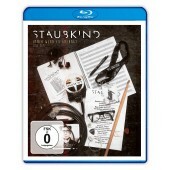 The album is also released as a deluxe edition which includes an exclusive DVD sporting a gripping 35-minute excerpt from the show in Hamburg in superb audio and video quality. 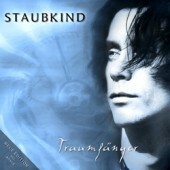 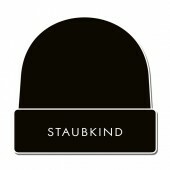 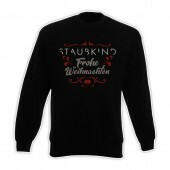 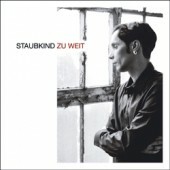 The phenomenon Staubkind presented in an unparalleled intensity on disc.